If our tea may be toxic, I would be dying to find out. Why? Because I love tea. If there’s something that I would drink more than water, if I only could, that’s probably tea. And if you’re an avid tea drinker yourself, you may just want to read what strange things are included in that bag of tea. 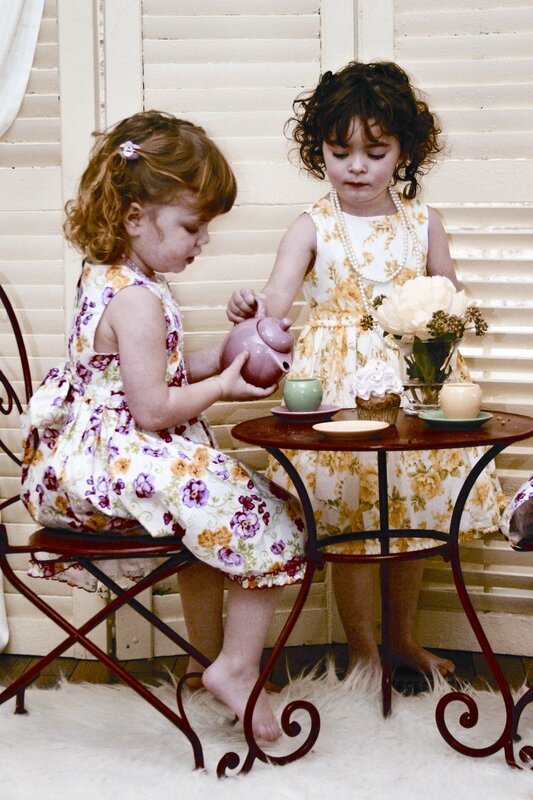 Our tea may be toxic because of the pesticides found to be lingering in them. We all know how plants are grown and cared for. We are also very aware that plants are sprayed with pesticides and tea is not an exception. Some tea brands don’t wash the tea leaves after harvest and directly put them into packaging. This means that if they were sprayed with pesticides, the pesticides go with you when you have that morning or afternoon tea. It is not just the tea in Canada that has alarmingly high pesticides, but also in the U.S.
Research shows that 91% of Celestial Seasonings tea had pesticide residues that are beyond the limits imposed in the U.S. Another one of their teas, called “Wellness” has traces of propargite, which is a carcinogen and developmental toxin. Aside from Celestial Seasoning, another tea brand that has pesticides is Teavana. At least 62% of Teavana teas has endosulfan, which is a pesticide banned in America, the EU, China, and in other countries around the world as this has been said to cause impaired fertility. This is definitely a strong evidence that out tea may be toxic. 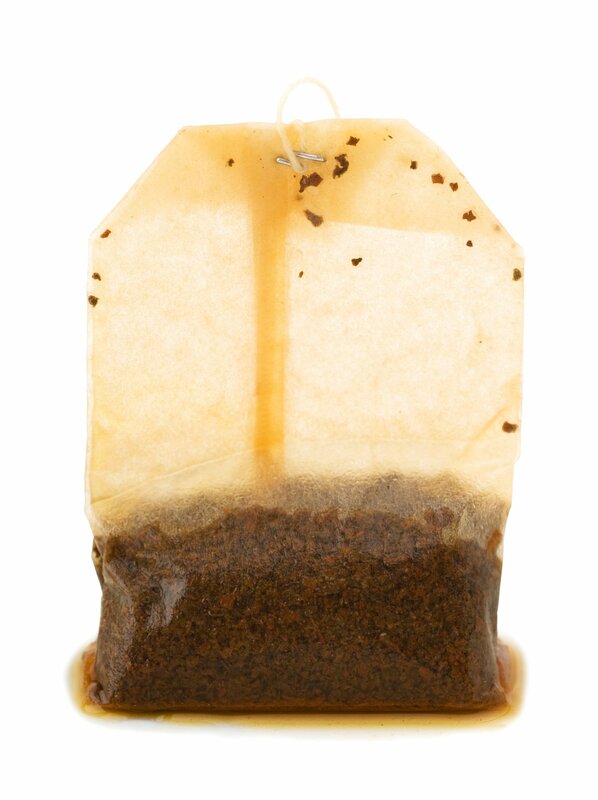 According to studies, the paper which tea bags are made of are treated with epichlorohydrin. And what is this? This is mainly used in making epoxy resins and is also used as a pesticide. What’s more scary is that the moment epichlorohydrin comes in contact with water, which is what’s going to happen once you have that cup of tea, the compound turns into a carcinogen that’s been known to cause cancer in animals. And if you are male and been wanting to have children, then you should definitely say no to paper tea bags, as they can cause infertility as well. Immune suppression is also one of its effects. So how will you and I, tea lovers, get around this when we can’t all be certain about which tea may be toxic? It is important to opt for organic and non-GMO tea brands. Some of those out in the market are Numi, Traditional Medicinals, and Rishi Tea. You should also check the ingredient list on the tea packaging. If you see added flavors, soy lecithin, corn starch, etc., then you shouldn’t drink these. Because most tea bags are made of paper, it’s better to get loose leaf tea. Avoid ordering tea in restaurants or coffee shops unless you know the brand they use. If you really must have tea, try bringing your own home-brewed tea wherever you go. Saves you cash and most of all, keeps you away from the toxicity. Teavana like the one in starbucks? Are you serious? That’s my favorite… ? I can sometimes taste that a tea isn’t pure. It’s just a bunch of leaves that I don’t even know what it is. My favorite way to drink my tea is using stainless steel strainers for loose tea leaves. I like it that way because I can also control how strong my tea is.? Thank you for the tips in choosing the right tea that isn’t toxic. I love tea but I choose my tea based on taste and benefits, not necessarily non-GMO. I don’t order tea in shops because they’re so expensive and I can easily make it at home. Unlike coffee, making tea at home tastes pretty much the same! I’m never using my teabags anymore. I’m just going to put it inside the fridge so it can absorb unwanted smell. My tea brand is generic and I’m scared that the paper is unsafe. My husband will be seriously angry because I was the one who was forcing him to drink tea (because I said it was good for his health) and now it’s saying that it’s not always safe especially for men. Me too, I even asked him to switch to coffee to tea and I’m not so talented in choosing the right tea. I’ve seen Numi once and I’m going to check it out again. I want tea that has lots of flavor and I dislike those that are just plain.